Get out into nature, help out with conservation, have face to face wildlife encounters and then retire to comfy eco-friendly accommodation. These choice eco hotels are certainly worth the trek. Swell Lodge. 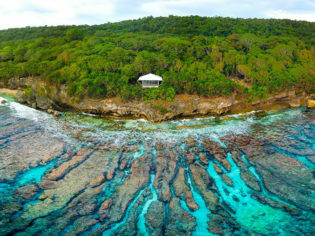 Glass-fronted, solar-powered, luxurious and totally secluded – that’s a pretty impressive description, am I right? Not only that. Your stay at Swell Lodge is completely all inclusive, and offers guided activities, daily servicing – and even a private chef. 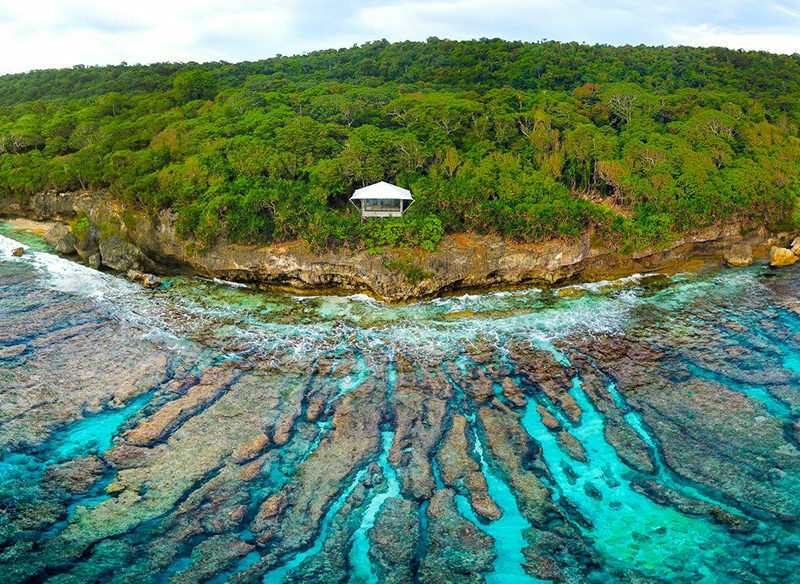 Better still, there’s only one eco-chalet on the entire coastline of Christmas Island, making it one of the most exclusive places to rest your head in the country! Your private sprawling balcony will reward you with one of the most fascinating, ever-changing, totally uninterrupted views the world has to offer. Famous for its 50 million red land crabs whose annual migration draws the eyes of the world each year, Christmas Island also boasts some of the world’s best snorkelling and scuba diving in the 28-degree waters. Known as the ‘Galapagos of the Indian Ocean’, there are no native predators to worry about – and humans only settled here 100 years ago, making it one of the most wildlife-rich destinations you can visit. The rain forest trails on the island will lead you to secluded beaches and pristine waterfalls and swimming holes, rock pools and exhilarating blow holes! Forbes fave: Bloomfield Lodge Queenslander. Bloomfield Lodge, on top of Forbes magazine’s World’s Best Remote Hotels list, sports delicious water views from every room – and, of course, a spa and infinity pool. A sublime place to base yourself for a trek through the Daintree or for a spot of sport-fishing too. See more: Ultimate Escapes:Queensland’s Wet Tropics. Kakadu indulgence: Wildman Wilderness Lodge. Wildlife haven: Eco Beach, an hour’s drive south of Broome, WA.